Very similar to Common Snipe, with which it was once lumped, the main differences being in the darker colour, more contrasting with the whiter belly, tail feathers, and longer bill. It is found at high altitudes, thus being restricted to eastern and southern Africa. 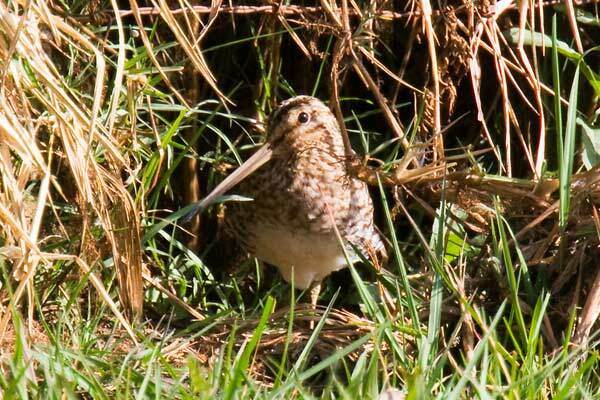 It seems to be non-migratory, but confusion with wintering Common Snipe means it may be overlooked in some areas.